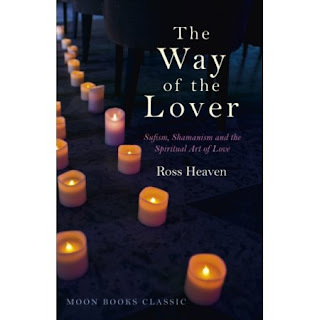 The Way of the Lover is a book for Sufist's and Shaman's. Through spiritual introspection, exercises and seriously deep inquiry, one is instructed as to a deeper, more profound love, what it is and how to get there. 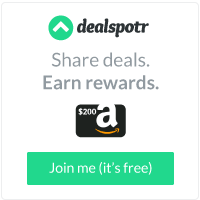 When we state this, we are not meaning to infer in any means that others cannot benefit from reading. All can. It's just that the mores and norms are a bit different for other religions. We are ever-curious about the religious and other culture-types of others and while we will continue to learn more, we are already lost within the first few pages. We will set this one aside for now. It's simply not for us. Not for now. 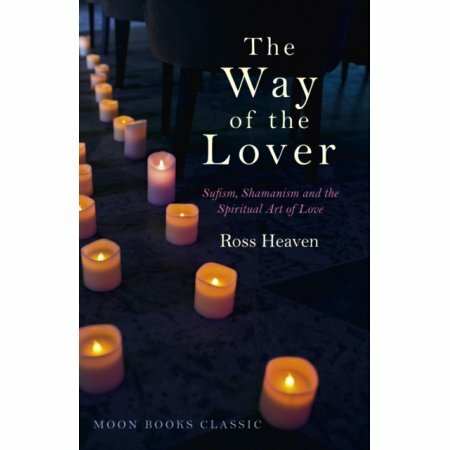 Ross Heaven is a shaman, psychologist and healer and the director of The Four Gates Foundation, one of Europe's leading organisations for the preservation and teaching of indigenous wisdom. He lives in Newhaven, UK.